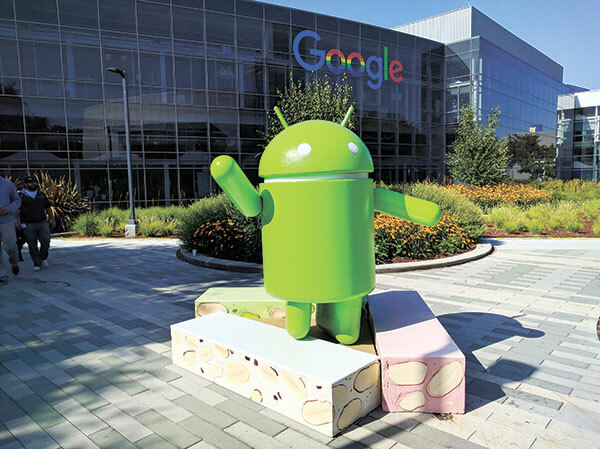 Google’s Nexus phones have never really received the same attention as some of their Android competitions, the company might be looking to add some exclusive software features to its devices. The Nexus phones are to have exclusive features like; a new Settings menu layout, a “Night Light” feature and a “Quick screen check” to allow its users to check notifications on their phone without waking it up. This is according to Android Police. It is also reported that a separate Support tab which should allow users to interact with the rumored Google Support app. If all these reports and rumors are true, Google Support will give the Nexus phone owners the ability to screen share with customer support representatives when they run into issues. There is also a feature called ‘Night Mode’ that appears in the menu of Nexus phones running Android Nougat. This feature seems to be confirmed by Google that it won’t be realized in the Nougat. Another exclusive Nexus feature that would probably reach other smartphones, is the ‘ambient display’ which is getting a significant upgrade, by allowing users to double tap on the display when the phone is asleep so as to activate ambient display mode.